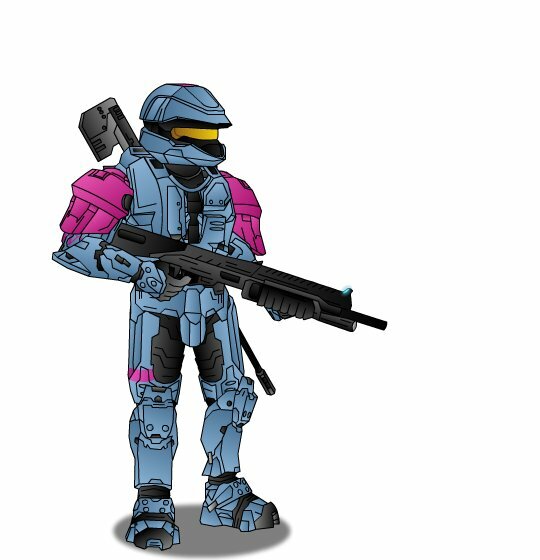 I got this spiffy looking representation of my Halo 3 avatar via the GeeMC Halo 3 Spartan Generator. Ain’t he nifty looking? Now go make your own! 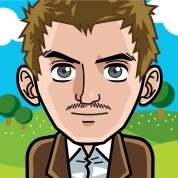 This little image making program, FaceYourManga, has been making the rounds on the internet. Anywho here’s my contribution to the trend. 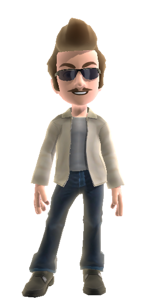 I should note the stache looks far better on my avatar than it actually does on me. So how do you look animetized?